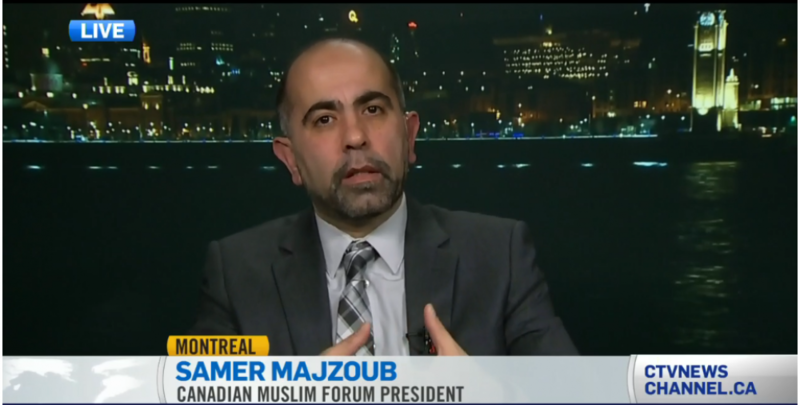 “Burkini”ban in Quebec: Samer Majzoub interview on CJAD by Aaron Rand. The president of the FMC-CMF interviewed by Aaron Rand on CJAD over suggestions to ban women from swim suite known by “burkini”. This entry was posted in interview and tagged (FMC-CMF), Aaron Rand, Ban on Burkini, Burkini, Canada Muslims, CJAD, Forum Musulman Canadien, hate speech, Islamphobia, Quebec Muslims, Samer Majzoub by samermajzoub. Bookmark the permalink.